When traveling east on 46 from 101, the entrance is 1.3 miles after Bethel Rd. on the left side, with a left turn lane available. 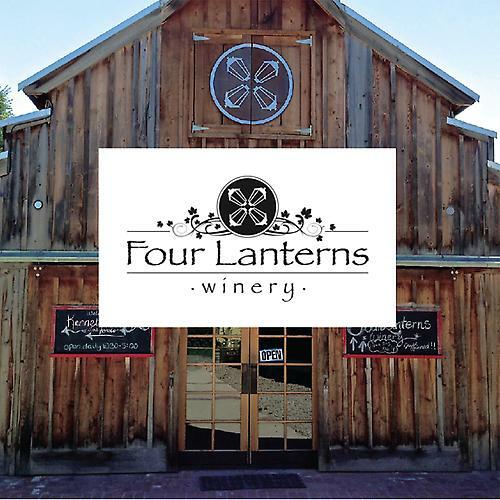 Four Lanterns Winery resides on 35 acres on the west side of Paso Robles. 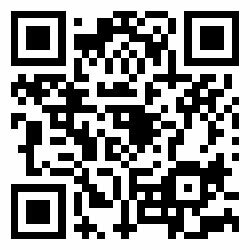 It is centrally located in the beautiful rolling hills of the Templeton Gap. The area is renowned for hot days, cool nights and calcareous soil; all of which combine to provide a perfect environment for making exceptional wines. The hill on the vineyard was originally terraced for an apple farm in the early 1900s. In the late 1970s and early 1980s the property was revitalized with the creation of Sycamore Farms - an herb farm and vineyard. Jackie and Steve Gleason purchased the property in 2013. In addition to expanding and improving the vineyard they created Four Lanterns Winery (named for their four daughters). Four Lanterns Winery specialized in wine varietals native to France’s Rhone Valley, and focuses on making estate wines in order to capitalize on the natural strengths of the vineyard. The resulting wines are beautifully complex, balanced, and wonderful to drink. Silver Medals in Central Coast Wine Competition for our Rose’, Picpoul Blanc and Viognier.